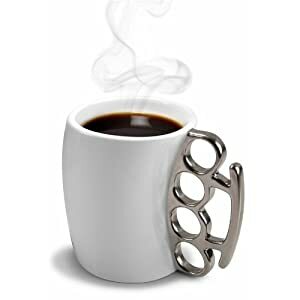 This coffee cup is just in time for Veterans Day. 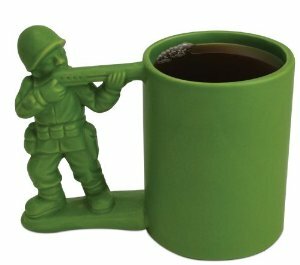 Head down to the commissary and grab a cup of Joe with this Army green soldier cup. If coffee’s not strong enough, you can always make an extra stop at the Package store. 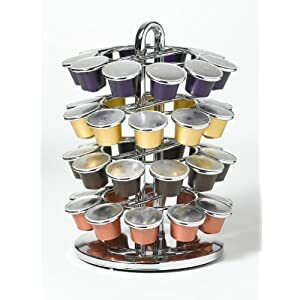 Did you get a new Nespresso coffee maker for Christmas? 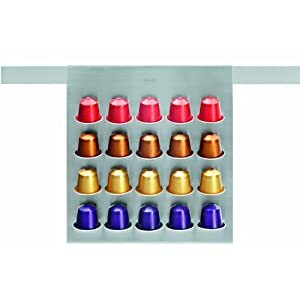 Are you trying to figure out how to store and organize those colorful pods? Here are some options. At under $24, this is one of the more affordable options. It also displays the pods with the label facing up. So you can read the flavor rather than depending on the hue. This coffee pod grid converts your coffee into a minimalist work of art. It can stand by itself or hang from a rack system. This storage tower has a center section for holding your sugar Sweet’n Low. Paella is the national dish of Spain. It’s a complex dish of rice, safron, seafood, chicken, rabbit, and other meats. Each region has their own specialty and there’s always a party when the paella pan comes out. 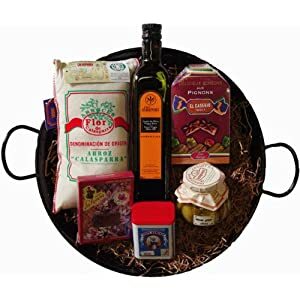 This gift set includes a paella pan as well as a selection of Spanish ingredients to start the paella party. This sushi kit has everything you need to make and eat sushi, That is everything but the actual rice, nori, and fish. 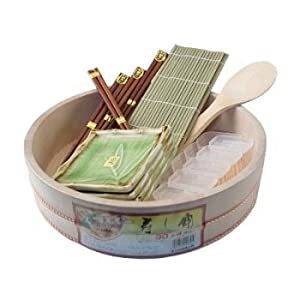 It has the wooden bowl for prepping the rice, the rolling mat, and service set. Sushi making also requires a good set of knives for precision cutting. 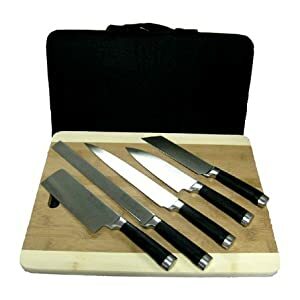 This set of sushi knives are hand made in Japan, yet still affordable. Meals in India are often served as a series of small dishes. These are served on platters with different containers or compartments. 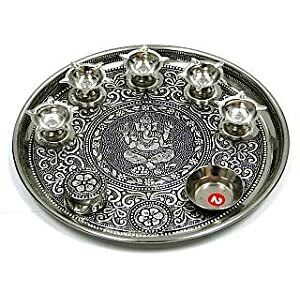 This thali server has an intricate pattern and several dishes to elegantly serve a meal. 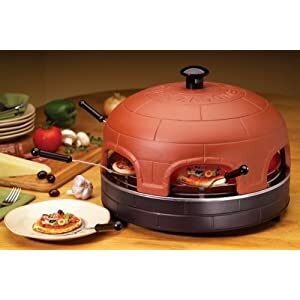 This pizza oven is great for parties and families that can never agree on toppings. It’s got an earthenware dome with multiple openings that let each person create their own personal sized pizza and watch it bake. 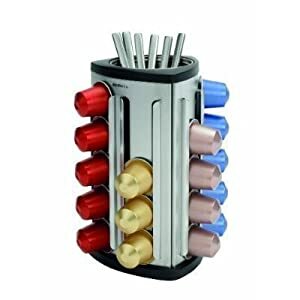 Think of it as an Italian fondue pot. Spetzle is a small dumpling-like noodle that is very popular in Germany . 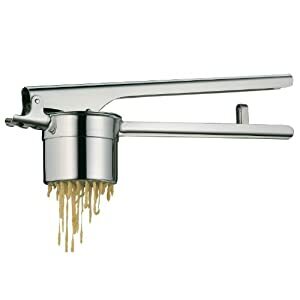 This tool works great for making spetzle, but can also be used for mashed potatoes, apple sauce, and other similar foods where you want a smooth consistency without lumps. 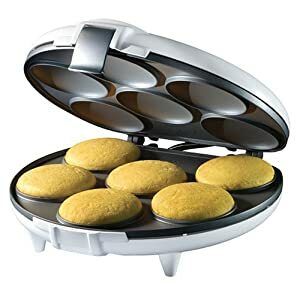 These tasty cornmeal cakes can be found grilled, baked, or fried in several Latin American countries. We love this Colombian version—the outside fries up crisp and golden, while the cheesy middle stays wonderfully moist. They can be eaten as a side dish or paired with hot chocolate for an afternoon snack. 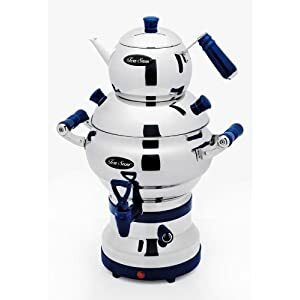 This electric samovar serves tea the Persian way. There are two pots, the one on top holds a concentrated tea, while the one below holds hot water. Pour some of the concentrated tea into your cup and then dilute it to your satisfaction. Poland , like France, is a country where people really know food. One can stop at a wayside inn in the country or at a modest restaurant in a working-class city neighborhood and be served a meal worth remembering. This pierogi tray is sturdy and makes 6 of the dumplings at a time. 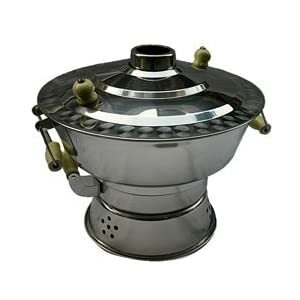 You can also use it for making potstickers and other similar dumplings. Turkish coffee is strong. Real strong. It’s so strong, the grinds have their own psychic powers. 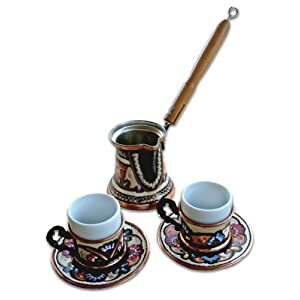 This set includes the coffee pot and two cups. Just remember, don’t drink that last sip. Many of the items on this list encourage family-style dining. This Chinese hot pot is no exception. In the winter season, when chilly temperatures and frigid winds prevail over the land, people like to eat food that instantly warms their bodies and lifts their spirits. For that, the hot pot is a delicious and hearty choice. Families or groups of friends sit around a table and eat from a steaming pot in the middle, cooking and drinking and chatting. Eating hot pot is not a passive activity: diners must select morsels of prepared raw food from plates scattered around the table, place them in the pot, wait for them to cook, fish them out of the soup, dip them in the preferred sauce, and then eat them hot, fresh, and tender. 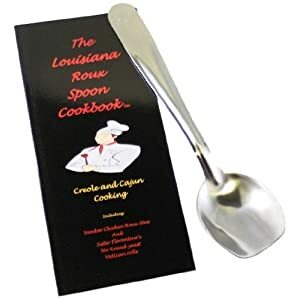 They can also ladle up the broth from the pot and drink it. Let’s face it. At a certain age, things become just a wee bit more difficult. 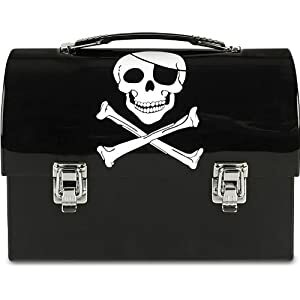 The following gifts will make cooking and baking more enjoyable for the chef with a bit of patina around the edges. 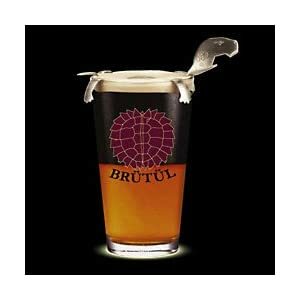 These are helpful items without screaming “institutional”. Imagine you are measuring a cup of hot water. You pour the water into a measuring cup and then lift the cup to your eyes to see if it hits the right mark. This gives inaccurate readings due to the cup not being level. 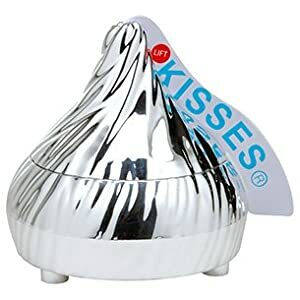 So then you put it onto the counter and bend down to see the marks. 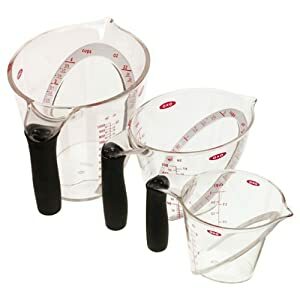 OXO removes the bending and guesswork of measuring with these ingenious cups. There’s a angled ledge within the cups. To measure, you simply pour in your liquid and look straight down into the cup. 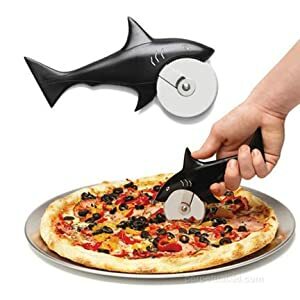 It’s accurate and very easy to use. 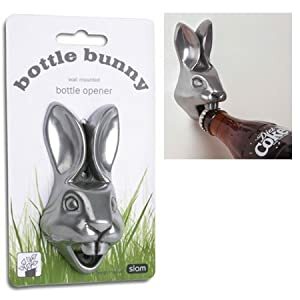 The Rabbit wine opener takes the effort out of uncorking a bottle of wine. 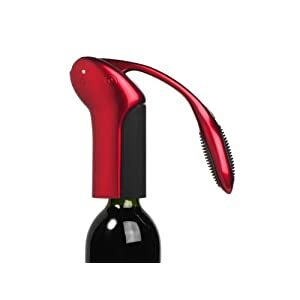 It’s simple to use and makes anyone as graceful as a sommelier. This candy apple red version also looks great in the bar. The kitchen can be a noisy environment, especially when there are multiple dishes on the stove at the same time. 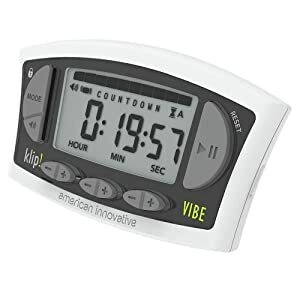 This easy to use timer lets you know it’s time to take the cake out of the oven with a vibration as well as an auditory alarm. 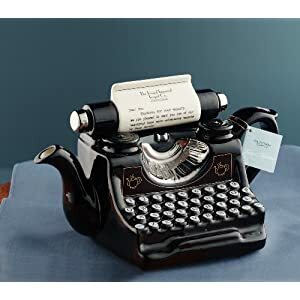 It features large buttons and one-handed operation. 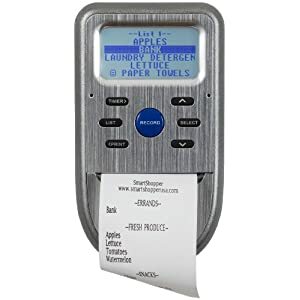 You can also set it to remind you about the roast in the oven, the beans on the stove, and the pie-crust in the freezer. 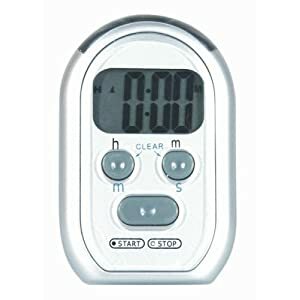 This kitchen timer by General Tools also provides a flashing light alarm. 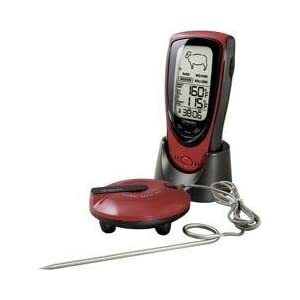 Avoid repetitive trips to the patio to check the barbq with this remote temperature probe. Simple insert the probe into the meat on your grill and carry the remote with you. Choose from eight entree programs including beef, lamb, veal, hamburger, pork, turkey, chicken, and fish, along with four doneness selections, which include rare, medium rare, medium, and well done. Two verbal and three audio alert options indicate the status of food–almost ready, ready, and overcooked. After reaching the selected temperature, an audio alarm will sound. Opening jars can literally be a pain for those with arthritis and stiff joints. 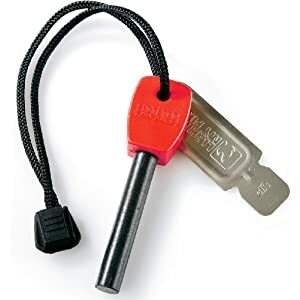 This bottle opener by Black and Decker looks good on the counter and makes opening most jars a piece of cake. 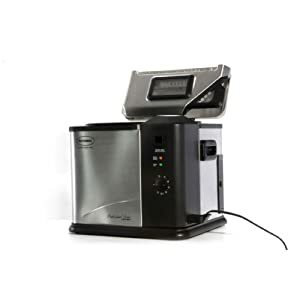 OXO is known for extremely well designed items that are easy to use. These grinders are no exception. This review says it best. 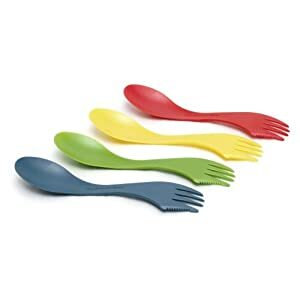 My sister turned me onto OXO kitchenware a few years back. She has issues gripping utensils. I liked them for their construction, how well they work and easy clean up. I saw these mills and loved the look and the quality materials they are made of. They are solidly constructed yet still light enough not to cause issues for those that OXO items were designed. 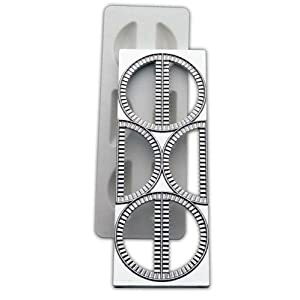 Both mills have adjustments on the collar above the see-through storage portion. 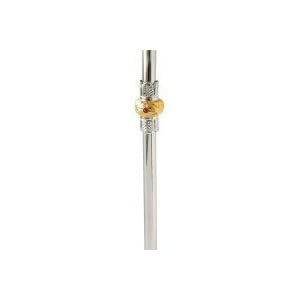 There are little “ears” that allow selection of one of five various settings for “fine” through coarse granules to exit the mill. I wouldn’t call any of the dispensed salt or pepper “fine” but that’s perfectly okay for me and my family. 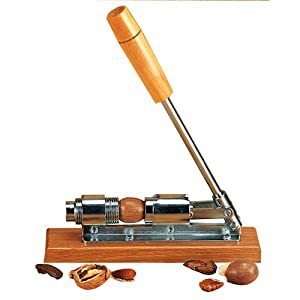 Please consider other options if you like “pepper dust” as these puppies just won’t grind that fine. As others have noted, the mills set “upright” with the ceramic teeth facing the sky. 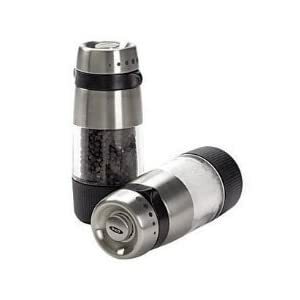 It seems a little point, but how often have you lifted your old pepper mill to find flecks on the counter or table top? 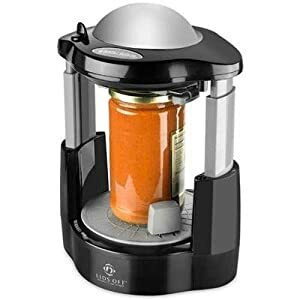 Filling and actual turning of the base portion to dispense either the pepper or salt is effortless. 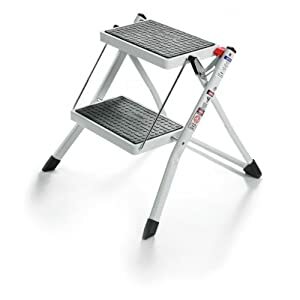 Every kitchen should have a step stool. I’m over 6 feet tall and I use this stool all the time to reach the deepest sections of the upper cabinets. 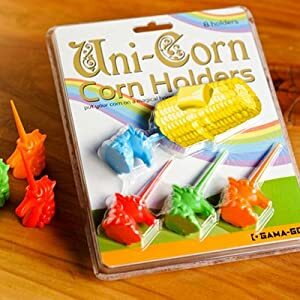 It’s sturdy and very easy to fold up for storage. Just push the red button and lift up on the handle and it collapses for storage next to the fridge. 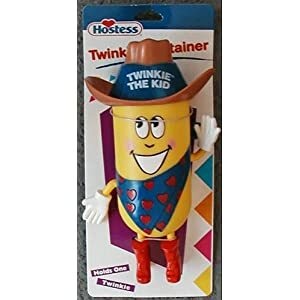 It has non-slip feet and can hold a big bubba like me. It’s not easy to stand in the kitchen for long periods of time. Especially when making a big batch of strawberry preserves and you have to stir the pot for 30+ minutes. 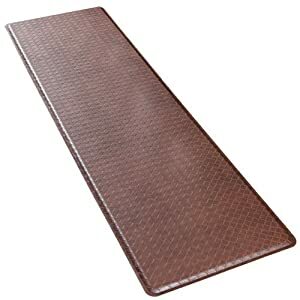 This thick, cushioned floor mat takes the stress off your angles and makes extended kitchen chores much nicer. You can get it in various colors and sizes. Pets make a home. 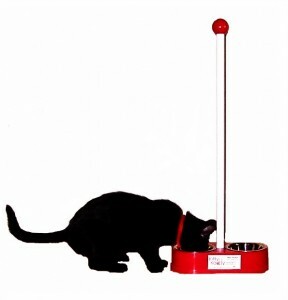 The KittyKaddy makes it easier to give cats fresh water and food. 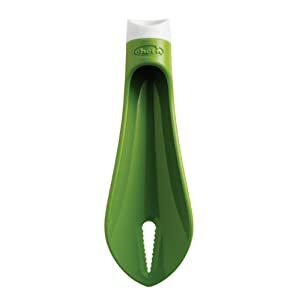 There’s a long handle that prevents bending over to reach the bowls. The K9Kaddy is for dogs and there’s even a cat litter box with a tall handle. 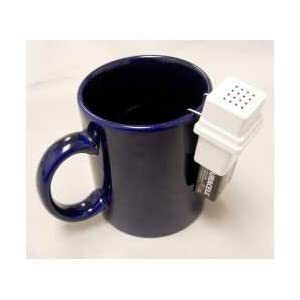 Avoid burns from overfilling coffee and team mugs with this audible alarm. 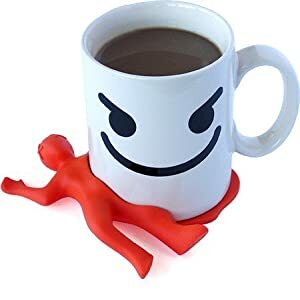 It sits on the side of your mug, glass, or pot and lets you know when you’ve poured in enough liquid. It’s easy to use and great for those with vision problems.